really tells the Master story. Master construction in every part is bigger – stronger – than necessary. 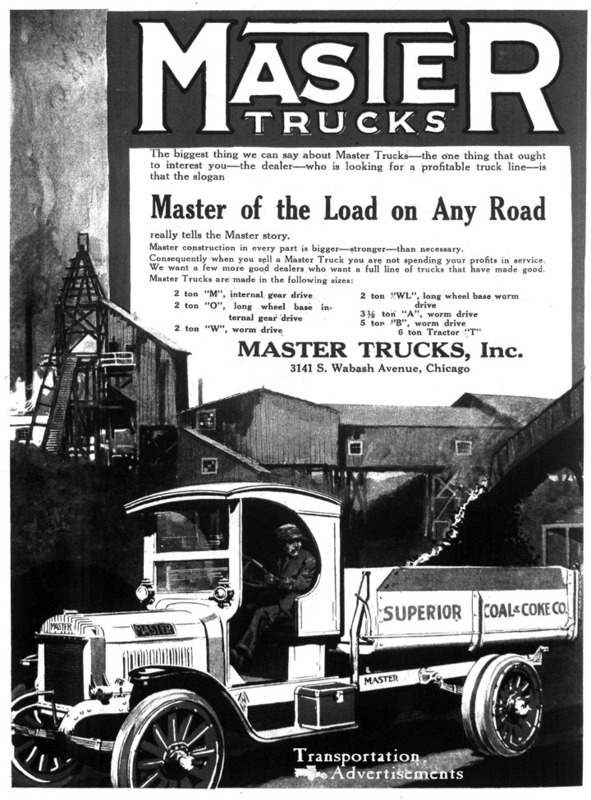 Consequently when you sell a Master Truck you are not spending your profits in service. We want a few more good dealers who want a full line of trucks that have made good.